Experience as a Waiter is desirable however, it is more important that we find the right person. If you have a winning smile, we can train you to accomplish anything. If you'd like to join us as a Waiter, then please click apply. We look forward to hearing from you! 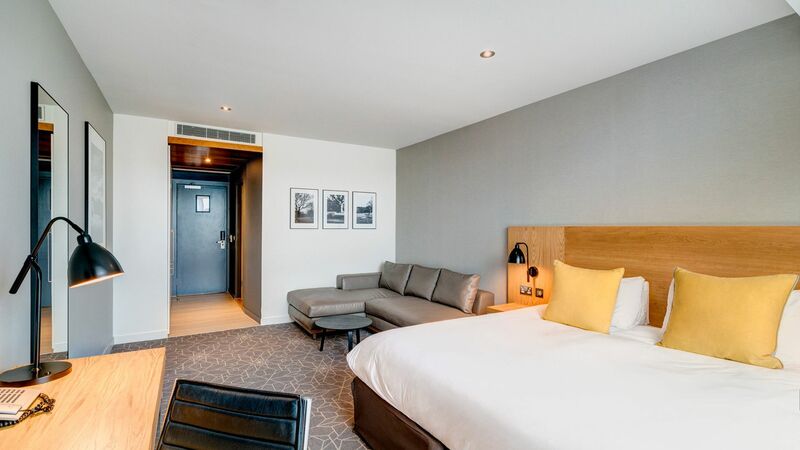 The Apex City Quay Hotel & Spa has award-winning spa facilities, a restaurant, bar and meeting rooms. 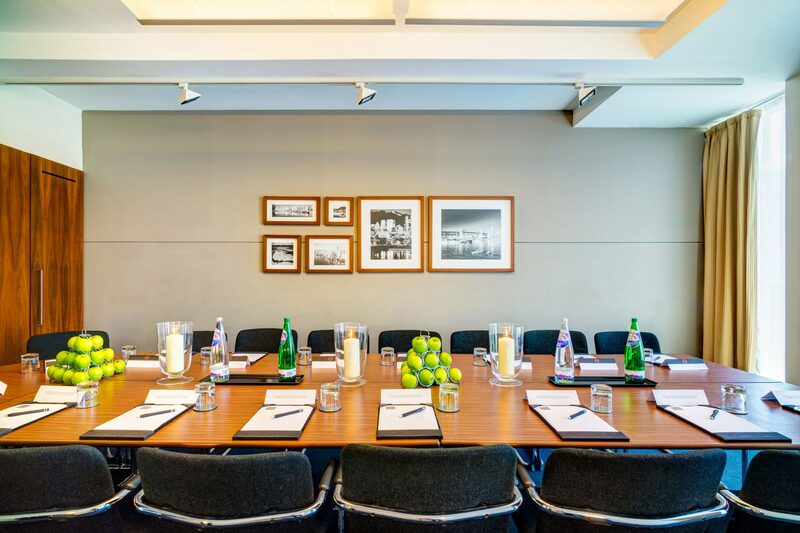 It’s a ten-minute stroll from RRS Discovery, Caird Hall and high-street shops. 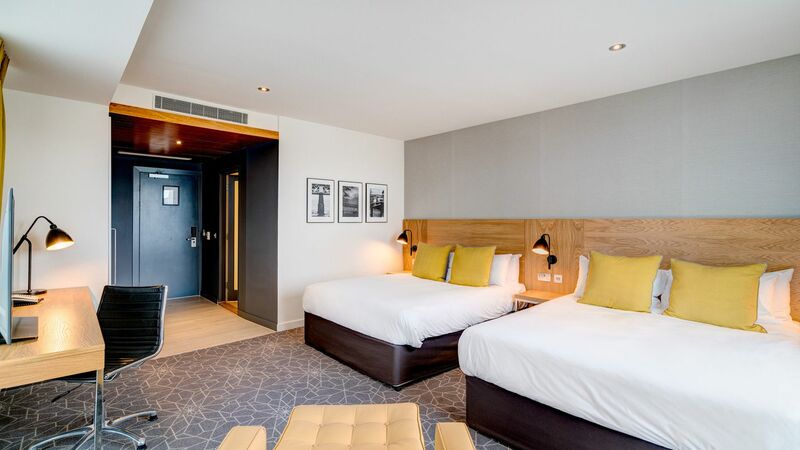 The hotel has 151 bedrooms, features ample natural light through floor to ceiling windows and boasts a fantastic view of City Quay or river Tay. 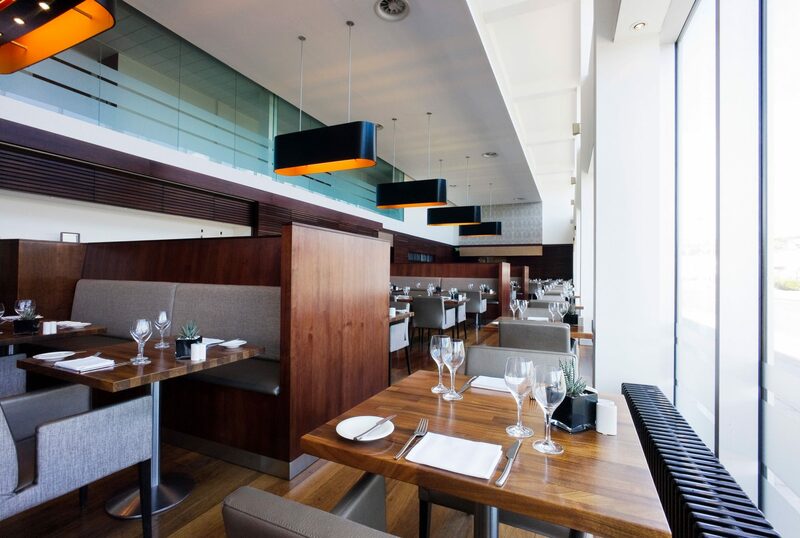 The Metro Bar and Brasserie serves International dishes in an inspiring space overlooking Dundee City Quay. The restaurant's menus pay homage to Scotland's rich culinary tradition, but many items draw inspiration from locations around the globe. Traces of Italian, French and even South American cuisine appear in the menu.